Commercial installations an important step for your company. A professional commercial installation performed by qualified technicians is by far the most important step to your project. 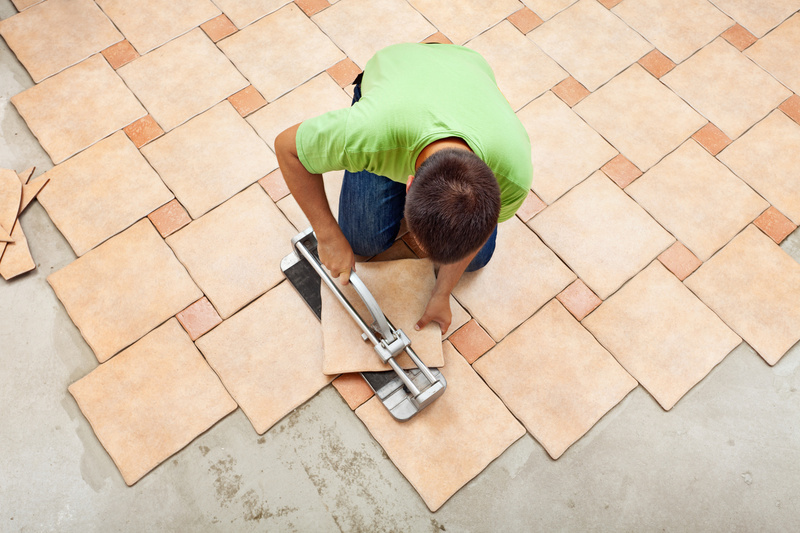 After the flooring is installed, aesthetics, wearability, and warranties are all dependent upon a proper installation. Did you know that a poor installation of flooring products is the key factor in determining customer satisfaction? At Allfloors Carpet One Floor & Home, we not only specialize in commercial installations, but we also carry the products with proper specifications for commercial applications. Chances are, if you’re thinking “This is too good to be true”… it probably is. Here are a few things to think about when considering products for commercial applications. We all want the most value for our budget. Many manufacturers’ warranties may not be covered with flooring purchased over the internet. They simply cannot guarantee the flooring is first quality. Flooring products, especially for commercial applications are not commodity items. Trying to find the least expensive product in the long run, may not be to your advantage. Allfloors Carpet One Floor & Home is your one stop shop for all your commercial flooring products, design consultation and first quality commercial installations. Our commercial installation experts are certified in handling all flooring product categories. Only licensed and insured commercial installation specialists will perform the installations on your project. We are so confident in the professionalism of our commercial installations that we guarantee all of our installations will be free of defects for as long as you own the commercial property. Need a commercial installation? What are you waiting for? We proudly serve Miami and surrounding areas and the Palmetto Bay areas of South Florida. Stop in to our Miami, FL showroom or give us a call to see our products and let’s get started with your next commercial installation project.